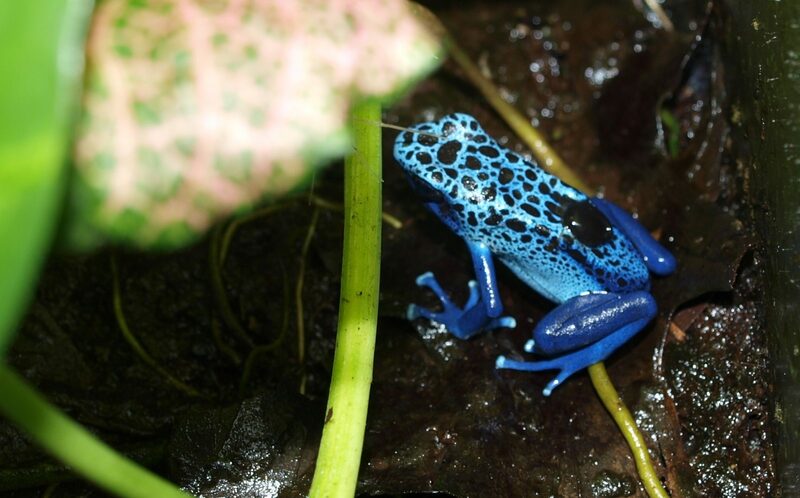 We are more than just poison dart frogs! We captive breed a variety of amphibians and reptiles. 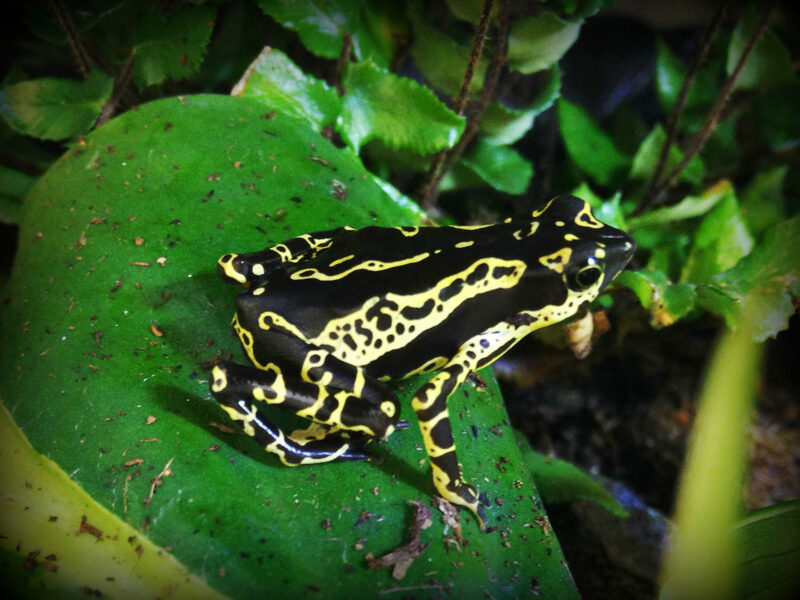 We primarily keep and breed tree frogs and poison dart frogs. All animals we sell are captive bred unless we are selling a founding group we used to produce captive specimens. Be assure we only sell high quality animals produced by us or those we trust. 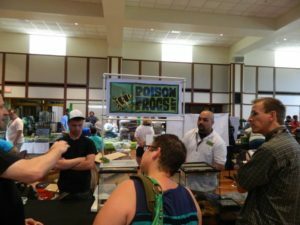 We vend the NARBC Tinley Park with Glass Box Tropicals and at times the Saint Louis Reptile Show. Buy it here for $25 Shipped! Publisher: Herpetological Publishing ISBN: 978-0-615-42217-6 . 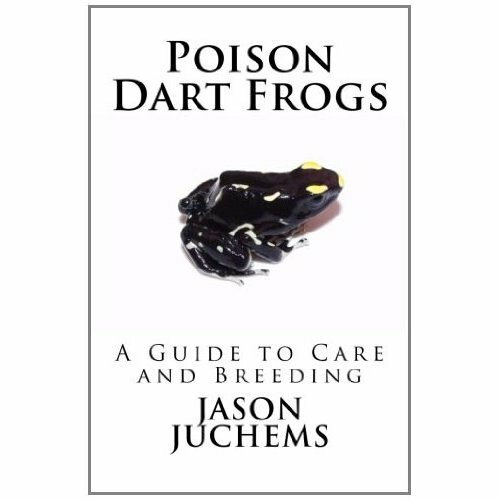 This book is authored by Jason Juchems, the owner of Poisonfrogs.net. Designed for the beginning hobbyist, this guide provided up to date information on the proper care and husbandry technique for successful dart frog keeping. "I would highly recommend this book to any new person or budding Hobbyist. It's a great "first read" and proper introduction to the Dart Frog Hobby. We (The Hobby) need more efforts like this." Legislatures on the state and federal levels are currently working to prohibit the keeping of many species and all out bans of keeping due to misguided, misinformed legislators and irresponsible owners. Help fight for the right to keep reptile and amphibians by supporting USArk. Click here for more details.